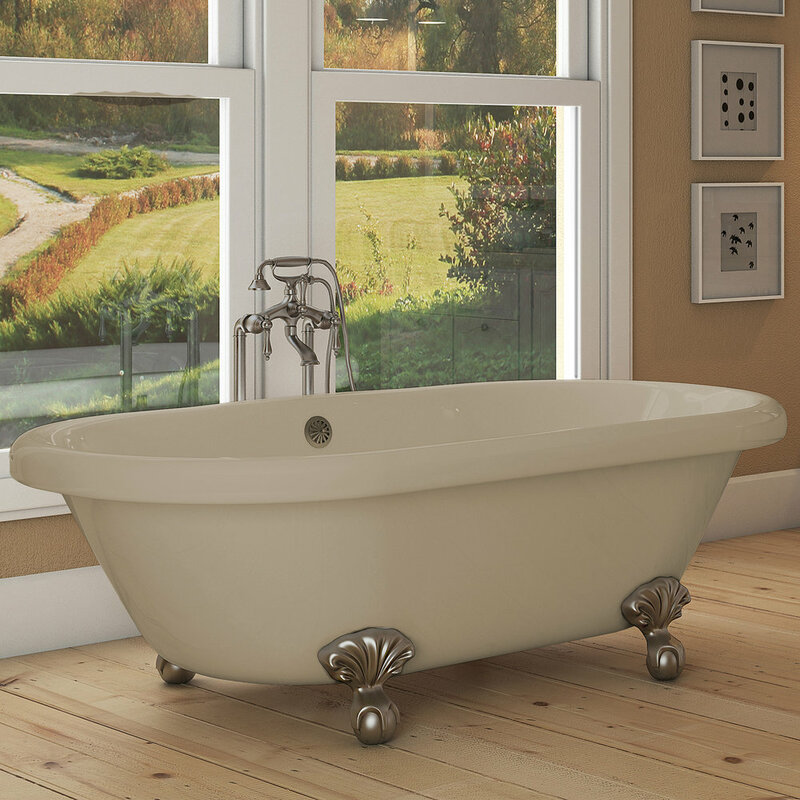 In order to make room for our new freestanding tub line, we're clearing out some of our inventory to make room for our new inventory. 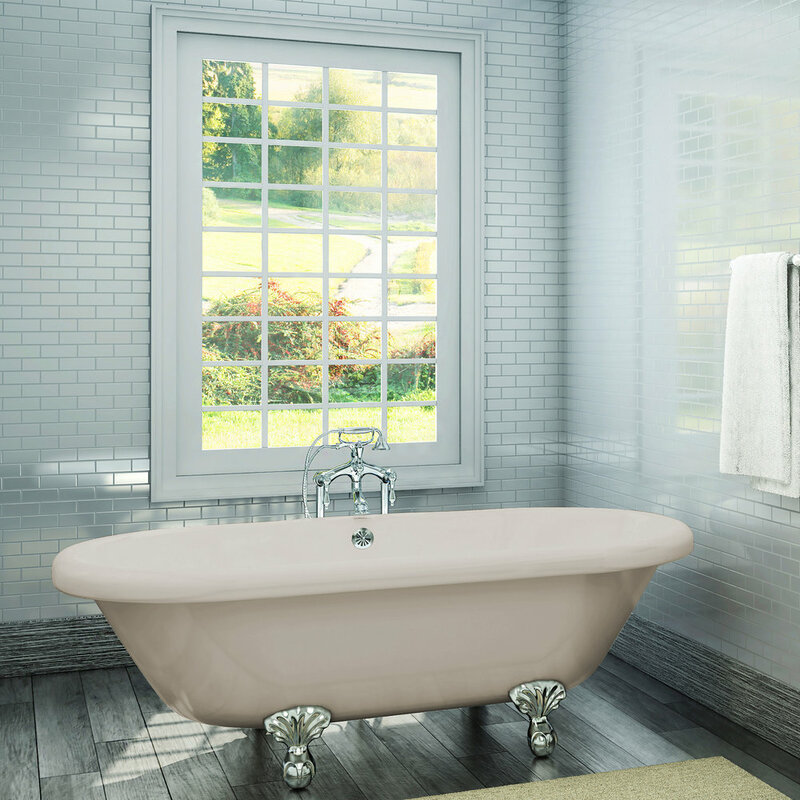 With sale prices up to 60% off our bisque (beige) tubs, you'd be hard pressed to find a better deal out in the marketplace. Take advantage of this opportunity before they're all gone!